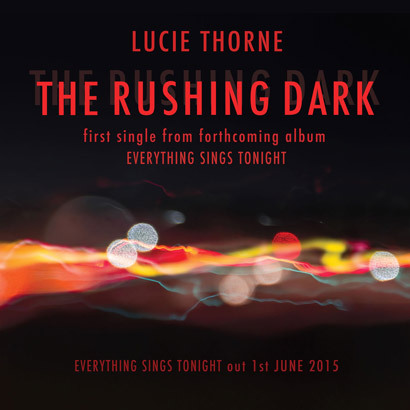 'Everything Sings Tonight' is the new long-player from one of Australia’s most strikingly poetic songsmiths, Lucie Thorne. 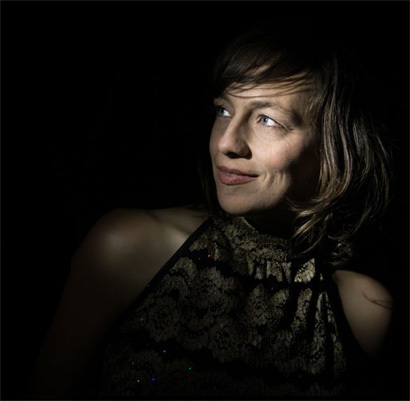 An exquisite collaboration between Thorne and her long-time musical partner, legendary drummer Hamish Stuart, Everything Sings Tonight marks a bold and inspired creative benchmark for the pair. In the midst of a European tour late last year, Lucie and Hamish spent two days recording in Berlin. In this short time they recorded a body of work which traverses an expansive sonic palette; an album which crystallises the pair’s dynamic chemistry. With this at its core, Everything Sings Tonight also weaves together cameo musical magic from some of their all-time favourites; Bo Ramsey, Chris Abrahams, Dave Symes, Chris Parkinson, and Pieta Brown, and spoken word on the album’s breathtaking centerpiece Everything Sings from heavyweight troubadour Greg Brown and Lucie’s father, Tasmanian poet Tim Thorne. Having worked together for many years now, and with two highly acclaimed previous releases [Bonfires in Silver City (2011) and Black Across The Field (2009)], with Everything Sings Tonight Lucie Thorne and Hamish Stuart truly hone their exceptional duet sound. From the effortless drive and harmony of the lead single, The Rushing Dark to the razor-edged rumble of Room to Burn; from the dream-state breadth of Moving Colours to the tender livity of Green & Blue, there is a disarming cohesiveness to this musical journey. It’s playful, sharp, deep and sweet. It brims with subtlety and grace. And is buoyed all the while by that signature warmth and intimacy for which their live shows have become so renowned. Lean in. Lean closer still. Dive under. It’s a mighty ride.